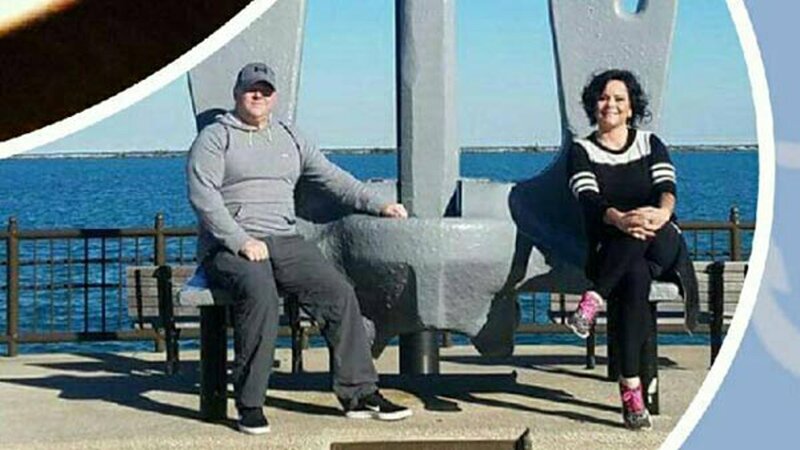 CHICAGO -- A vacation to Chicago that was months in the making for a veteran and his family turned out to be even more exciting than they ever could have expected. 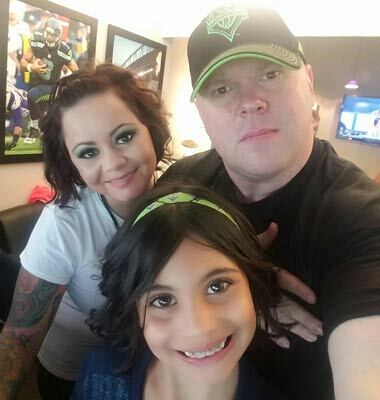 Brian King, along with his girlfriend Theresa and 9-year-old daughter Samantha, found a "lucky penny" worth $1,000 while on a weekend trip from the Seattle area. King, who was deployed to Afghanistan and served 23 years in the Army National Guard, said his girlfriend had always dreamed of seeing the Windy City. To make it happen, the 41-year-old said they collected coupons and sold some things that had been piling up in the garage to help fund their vacation. While they wanted to see as many of Chicago's attractions as they could, King said Navy Pier was at the top of his list. "As a combat vet, I've always liked visiting veteran's memorials," King said. "When I started my research for the trip, I recognized Navy Pier right away." 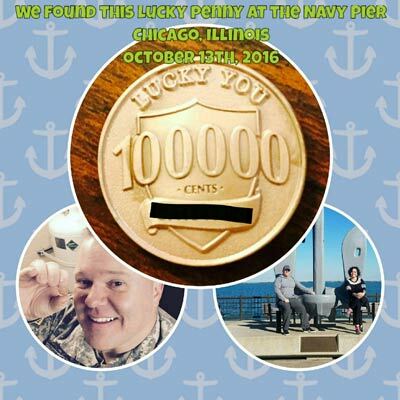 Unbeknownst to King, financial services firm Ally had just hidden dozens of the coins in Chicago and 9 other U.S. cities as part of a marketing promotion meant to demonstrate "the value of every cent." Ally said all of the pennies were placed in "high-traffic, pedestrian areas like parks and famous landmarks." One of those places happened to be Navy Pier. King spied the unusual coin on the ground near the U.S.S. Chicago ship's anchor on October 13. "I noticed something on one of the military branches' seals that seemed irregular," King said. 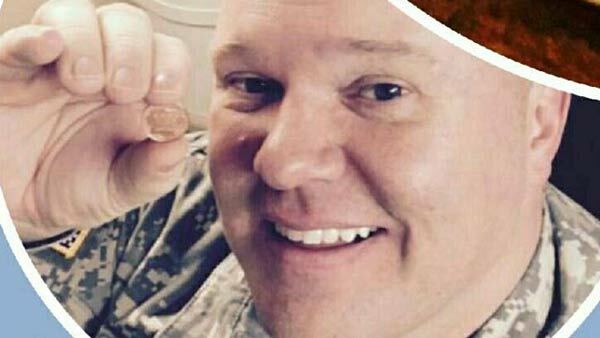 "I got a closer look at the object and noticed the 100,000 marking on the coin," which Ally said signifies how many cents the coin is worth. King said he also hopes to use part of the $1,000 prize to set up bank accounts for his daughter to teach her the value of investing. He also wants to make a donation to the Wounded Warrior Project. He borrowed the charitable idea from his daughter, who recently donated her hair to an organization that makes wigs for children with cancer. He said he plans to use whatever is left to start saving for a family trip to Disney World. "It's something I've always wanted to do for our little family," he said. 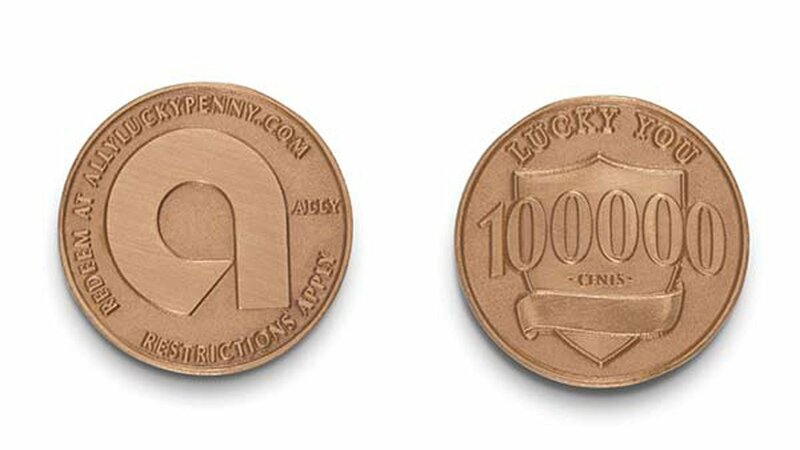 If you find one of the lucky pennies, Ally says it can be redeemed online for $1,000 at AllyLuckyPenny.com by entering the redemption code on the back of the penny.